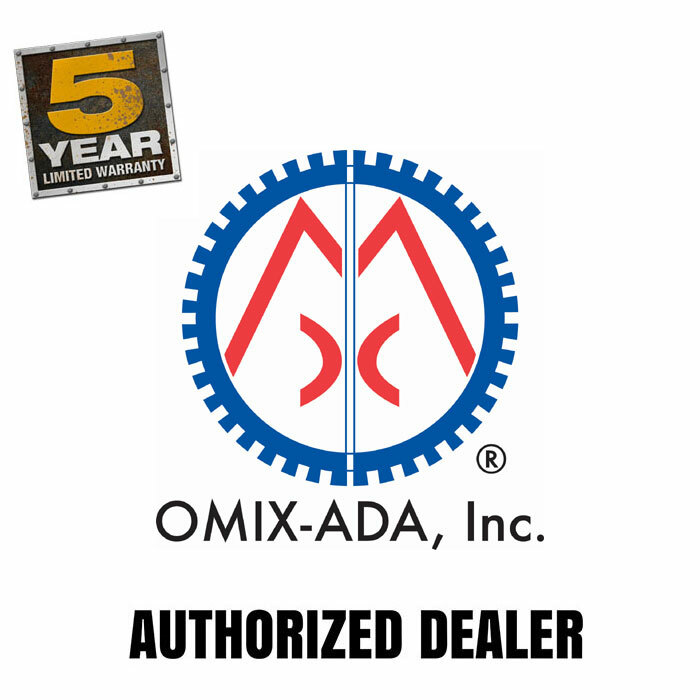 This control arm kit from Omix-ADA includes front upper and lower control arms to service 07-16 Jeep Wrangler JK/JKU. 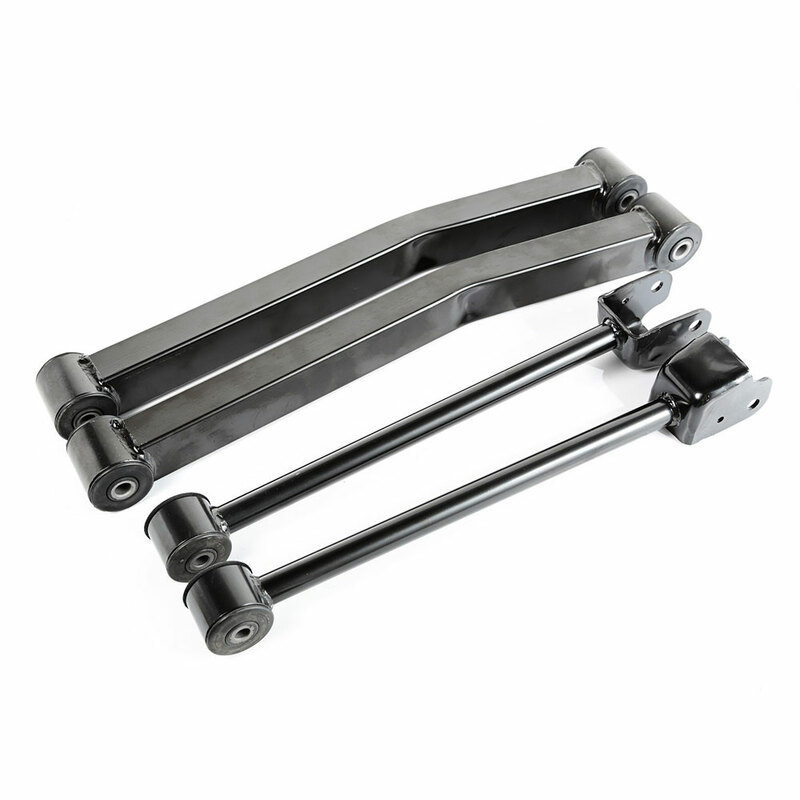 Kit includes front upper and lower control arms. Set is a direct factory fit replacement and comes with our 5 year limited warranty.